I just saw the new MotoLab Cyclone F3 flight controller and wanted to share some of the details about the new board with you. 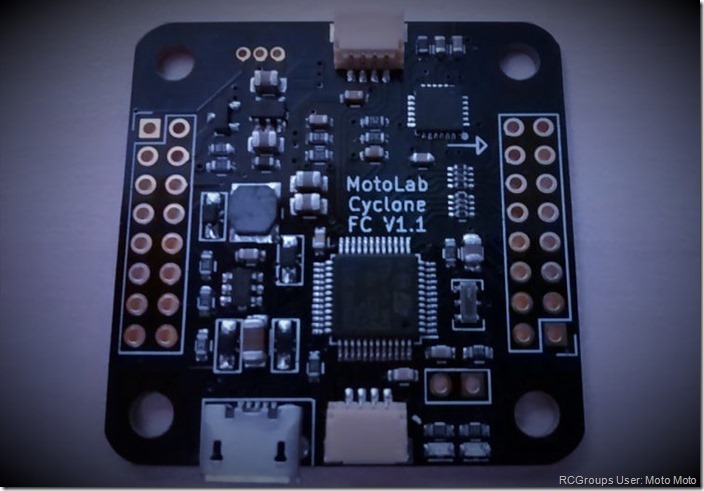 The MotoLab Cyclone FC has the same F3 processor like the MotoLab Tornado or SPRacingF3 board. The Invensense MPU6000 gyroscope/accelerometer is connected over the SPI bus, which is of a great benefit. The integrated 5V 600mA voltage regulator will allow you to power the flight controller directly from 2-6S LiPo battery, as well as your receiver. Because of the F3 MCU and MPU6000, you can run the Betaflight firmware on the Cyclone and have gyro sync at 2KHz. This should result in a greater flight performance. Using BLHeli Suite Passthrough you should also be able to flash your BLHeli ESCs, while connected to the flight controller. Additional the Cyclone has 3 hardware UART ports, onboard 5V/12V buzzer driver and serial LED interface. Overall it’s an updated version of the MotoLab Tornado. The new flight controller should be available next week at ImpulseRC for about 30$. I will add it to my Cleanflight Best Flight Controllers list. Thank you, Tristan. Just updated the link to it. The Impulse RC page says BLHeli pass through is possible but requires an “external CP2102 device” attached to UART1. Any idea what this means? 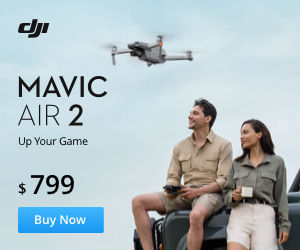 Or does it work as-is with a USB cable like a Naze32? If additional hardware truly is required, what is it exactly, and where could one get it? It means you need to use a CP2102 board attached to UART1 via the JST-(SH?) port, with it configured as an MSP port. Not many boards now have direct passthrough at the moment because of the virtual com port. I think if a board as 3 uarts then it can’t do USB passthrough.